and the innovation and creativity of Walt Disney. with educators in one of the most magical places on Earth. 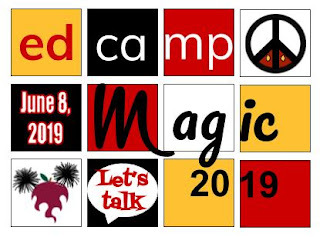 #EdcampMagic on Twitter on June 8, 2019 to learn with us. but here is a tentative schedule of the activities for our magical weekend. Please follow @edcampmagic on Twitter and join the EdcampMagic PLN on Facebook. Use #EdcampMagic to help spread the magic! 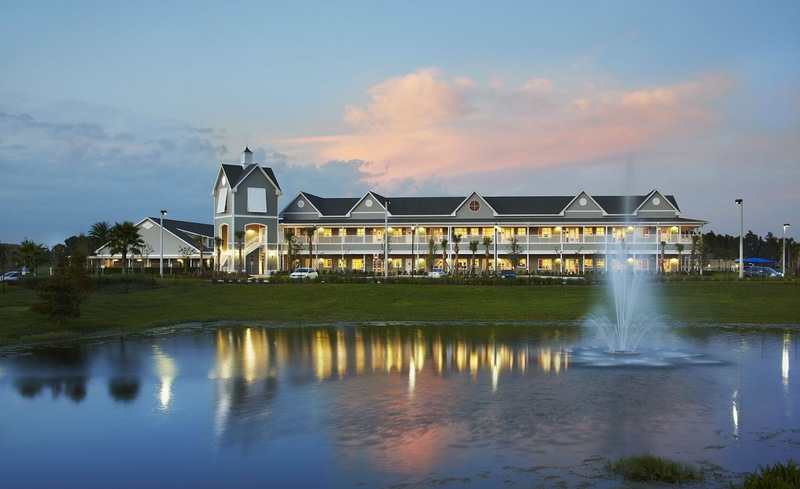 Excited to get your EdcampMagic experience started? At this point, the Friday Night Tweet-up details have not been worked out. Please check back here for updates. We understand the unique circumstances involving transportation for this edcamp experience. 1. Carpool- Connect with other participants on Twitter using #edcampmagic. 2. Consider Uber, Lyft, other shuttle service, or taxi cab. 3. Rent a car. Check car rental companies for discounts which could be cheaper than taking a cab.